There have been dozens of randomized controlled trials verifying the efficacy of acupuncture for hayfever. Acupuncture has been an effective treatment for hayfever for over two thousand years as well as Chinese herbs being used commonly for this condition. The Griffith Health Institute in Australia is now undertaking research to understand the mechanisms of what acupuncture actually does on a physiological level in the treatment of hayfever. The research is being headed by John McDonald, Australia’s foremost and leading acupuncture educator and researcher who is based on the Gold Coast. This study is one of the first of its kind done in the western world where the aim is understand how acupuncture affects the mucosa in the upper respiratory tract. One part of the study aims to demonstrate that acupuncture may down regulate pro-inflammatory neuropeptides. 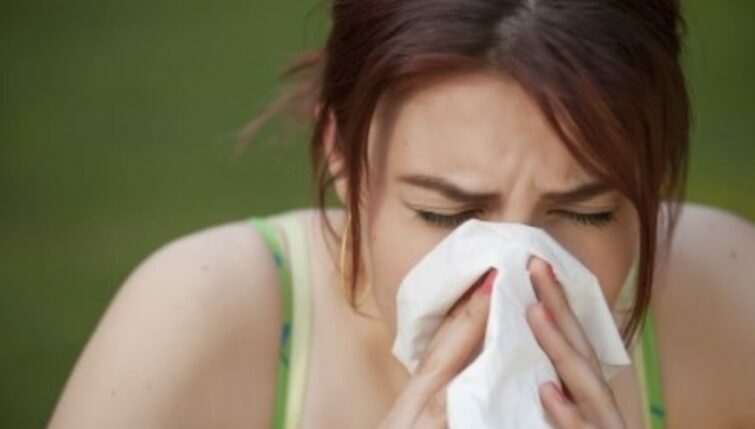 Research studies in the past on allergic rhinitis and hayfever have shown that acupuncture is indeed an effective treatment for this condition that has a very high incidence in the Hawke’s Bay region of New Zealand. Funding for this research was undertaken by the National Health and Medical Research Council in Australia. At the time of writing, sadly, there is no funding of any kind for any acupuncture research to be undertaken in New Zealand. 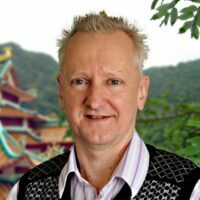 John McDonald has lectured and presented papers on many aspects of acupuncture throughout the world including New Zealand. 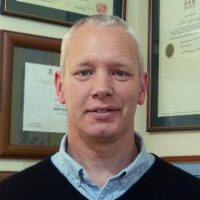 His research on hayfever is due to be published in 2013 and he will be presenting his findings at the World Federation of Acupuncture Societies conference in Sydney in November 2013.